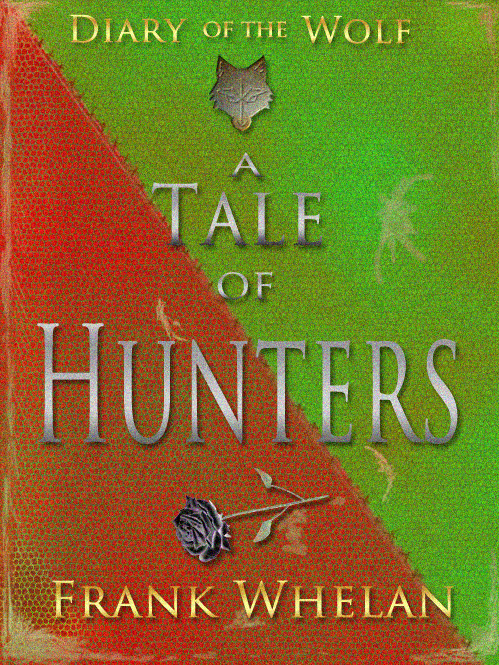 I’ve just uploaded a free novella: “A Tale of Hunters”. It’s part of the Diary of the Wolf series and slots in between books 1 & 2. Cover is stitched together from book 1 and 2 and also features a rose emblem. The focus is moved from werewolves and placed on the hunters, Jenny & Red to be precise. The two hunters pose as tourists in a small English village while they hunt down a killer werewolf. While the novella is self-contained, I hope it’ll add to the experience for readers of both book 1 and 2. This book also features the first mention, in print, of the black wolf. So there’s some long term story value there.